↑ "Administration". 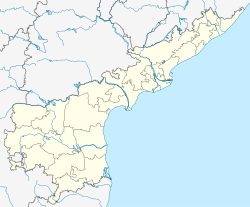 Bhimavaram Municipality. Retrieved 5 August 2014. ↑ "Cities having population 1 lakh and above" (PDF). The Registrar General & Census Commissioner, India. Retrieved 26 July 2014.